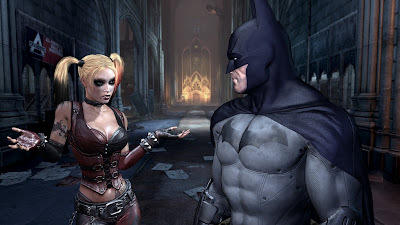 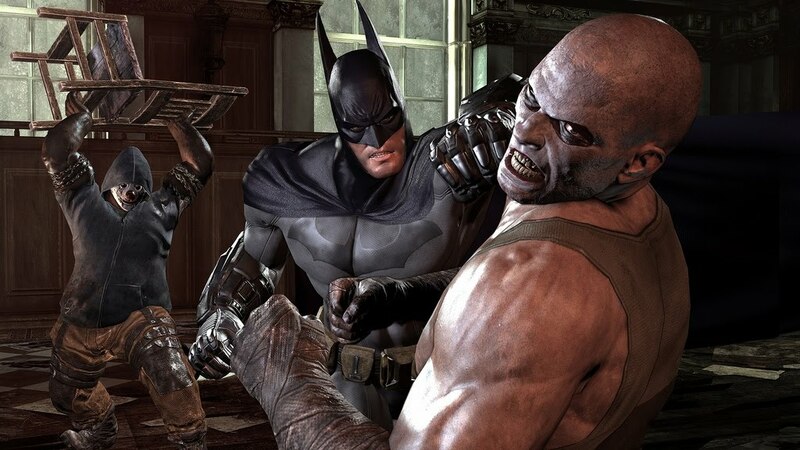 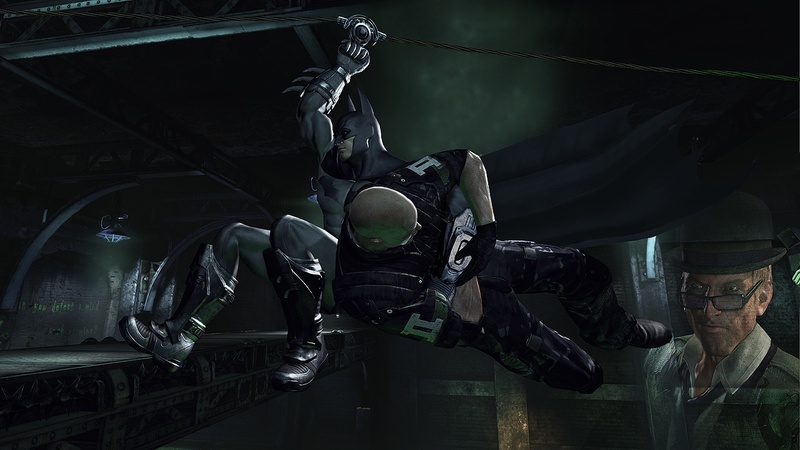 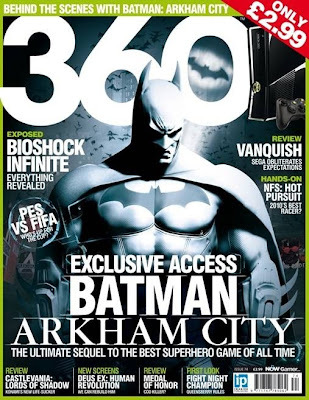 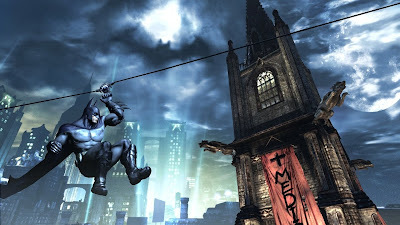 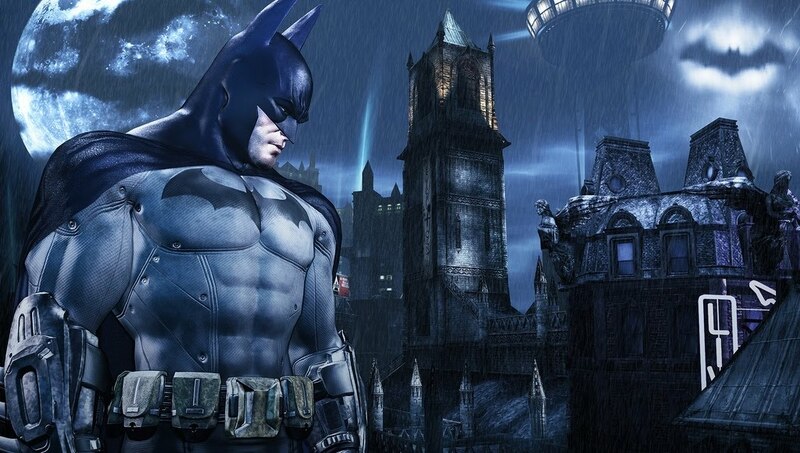 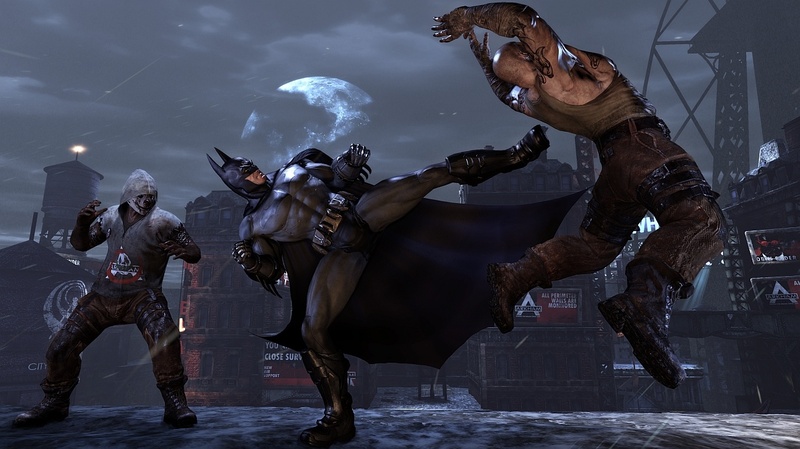 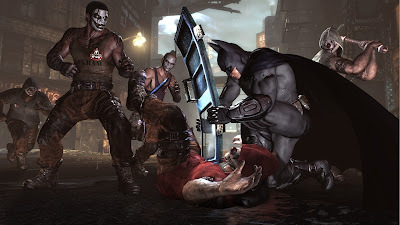 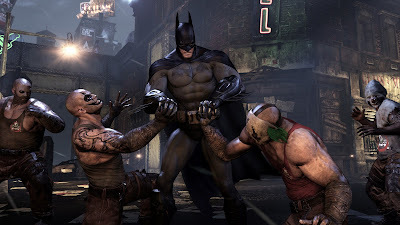 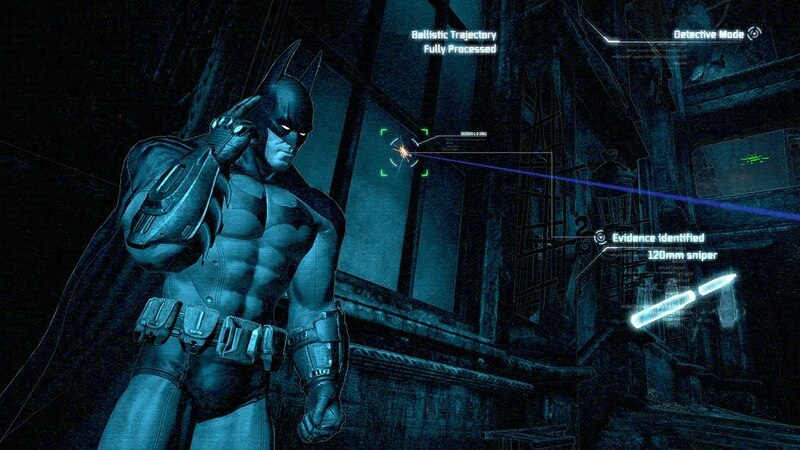 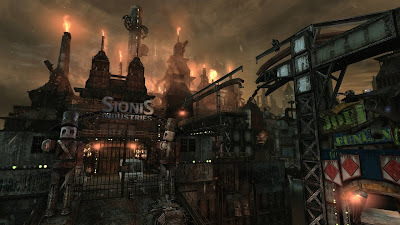 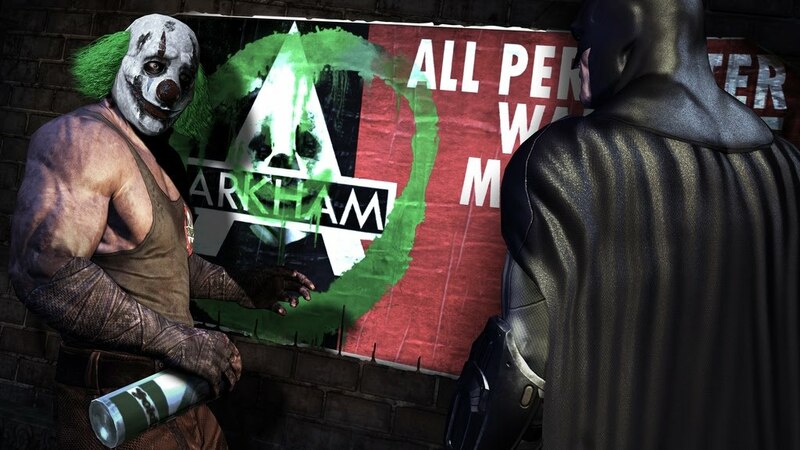 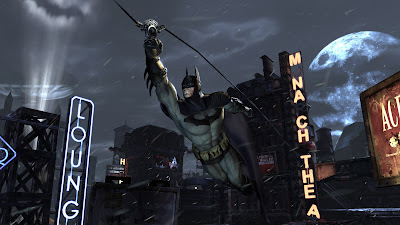 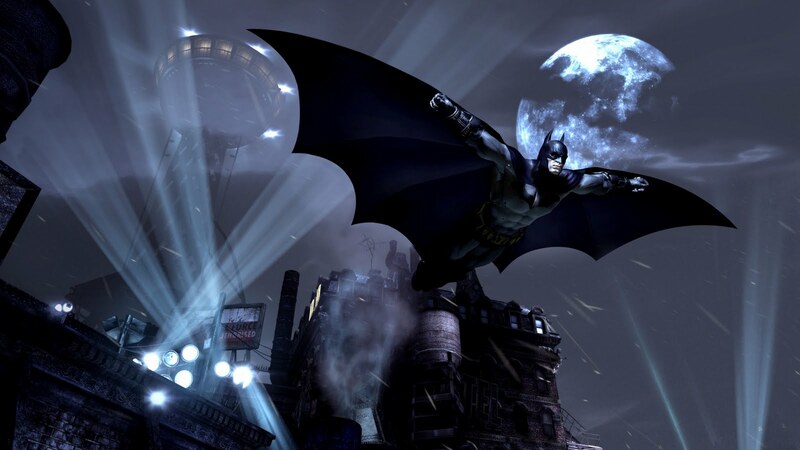 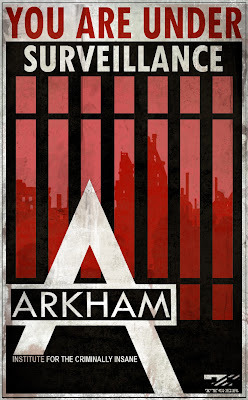 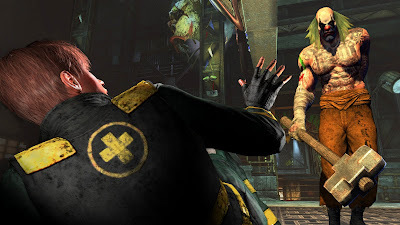 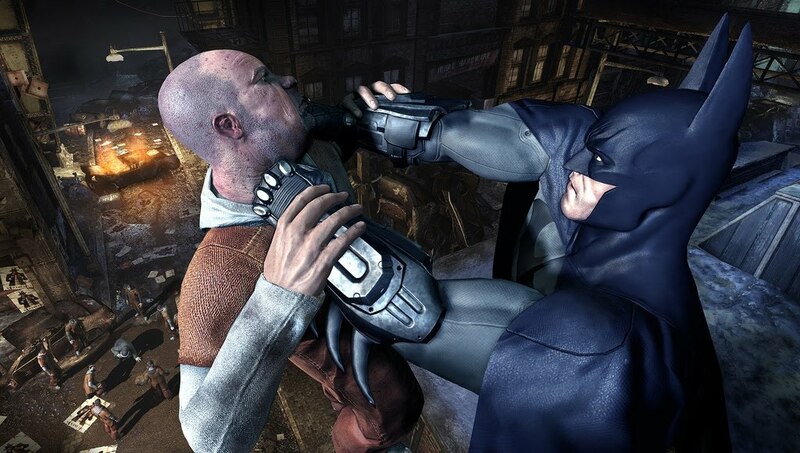 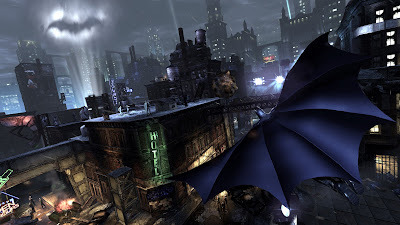 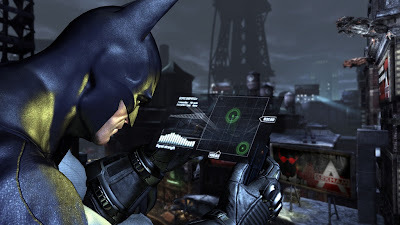 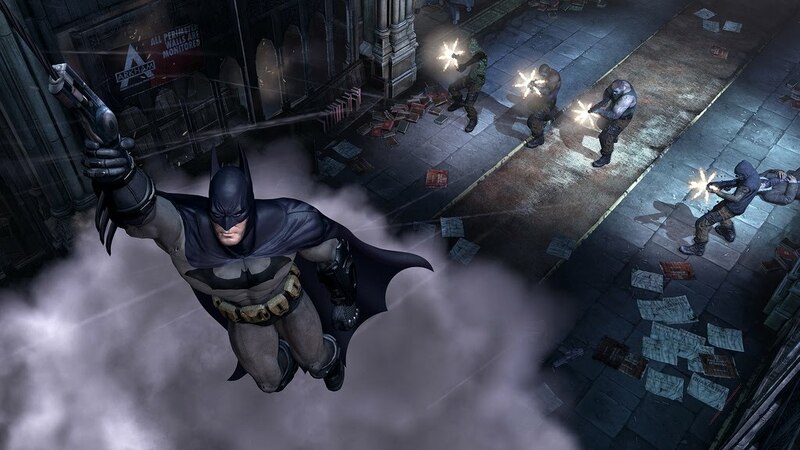 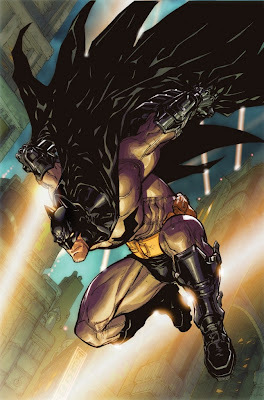 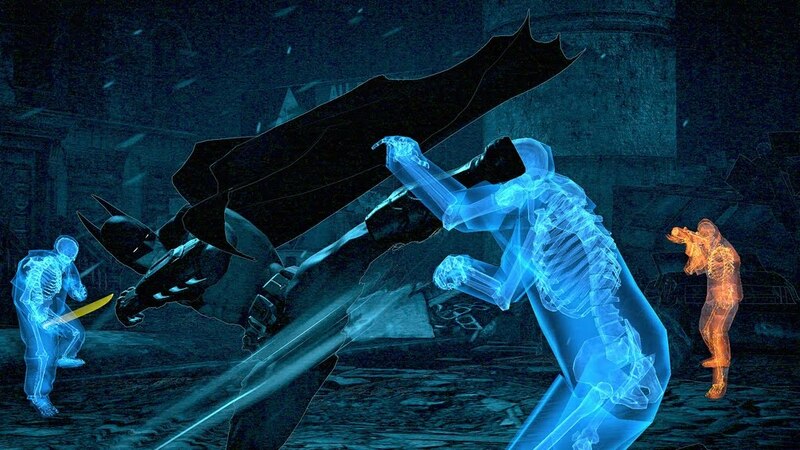 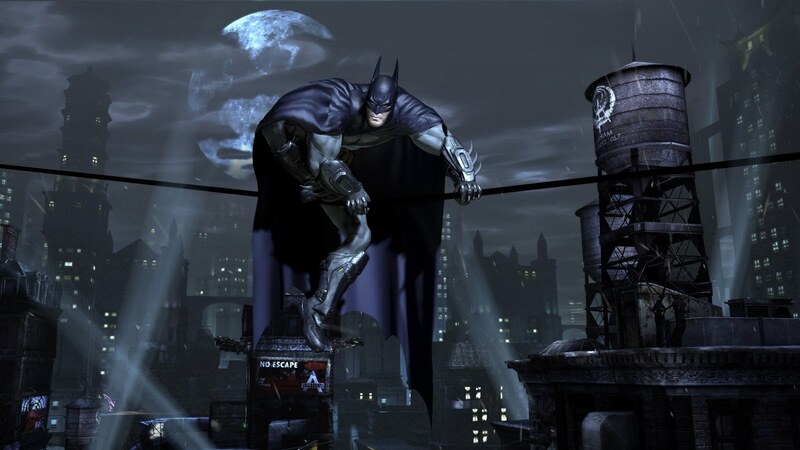 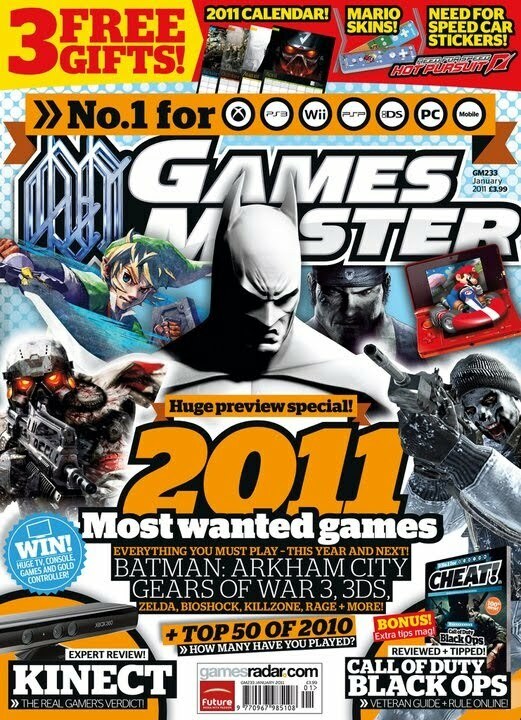 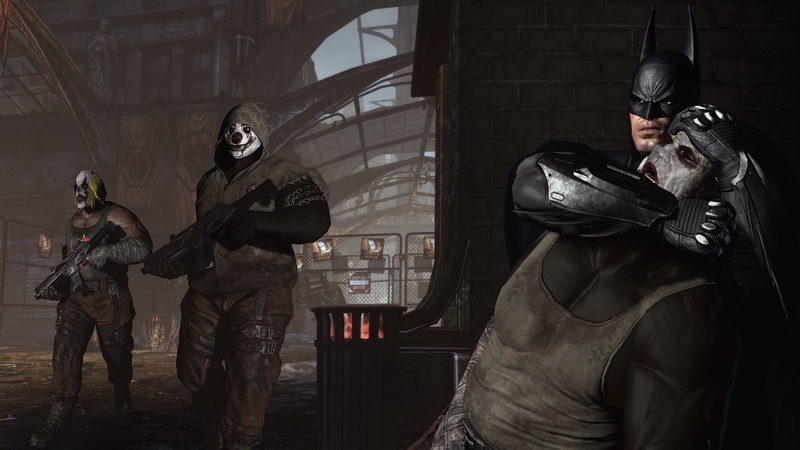 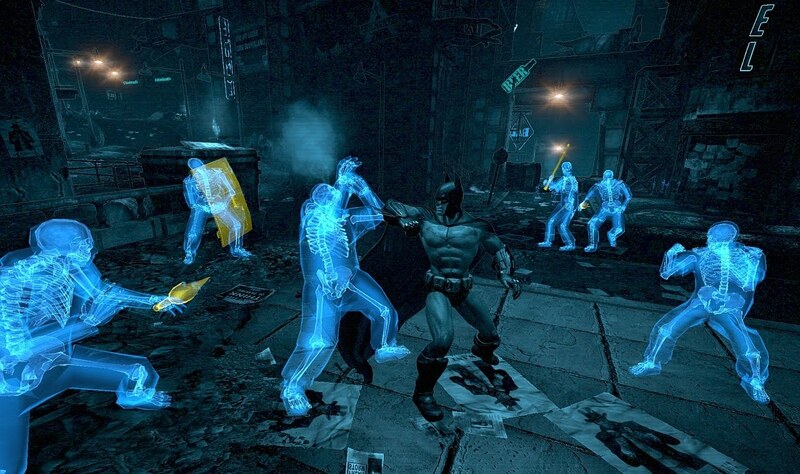 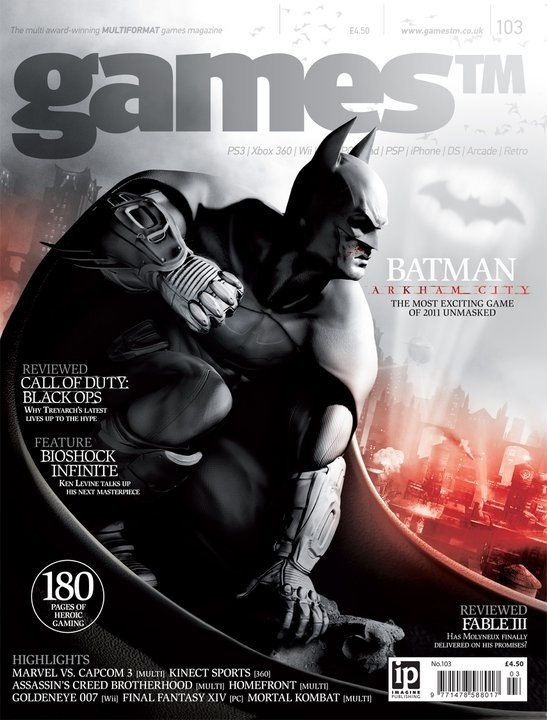 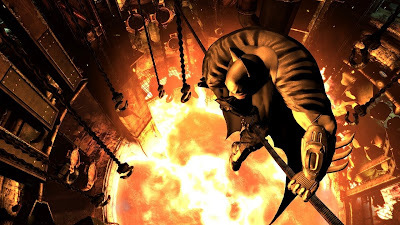 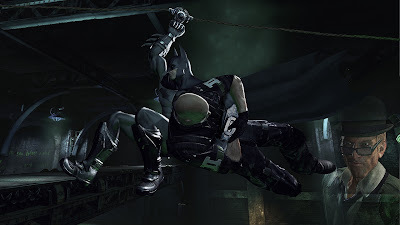 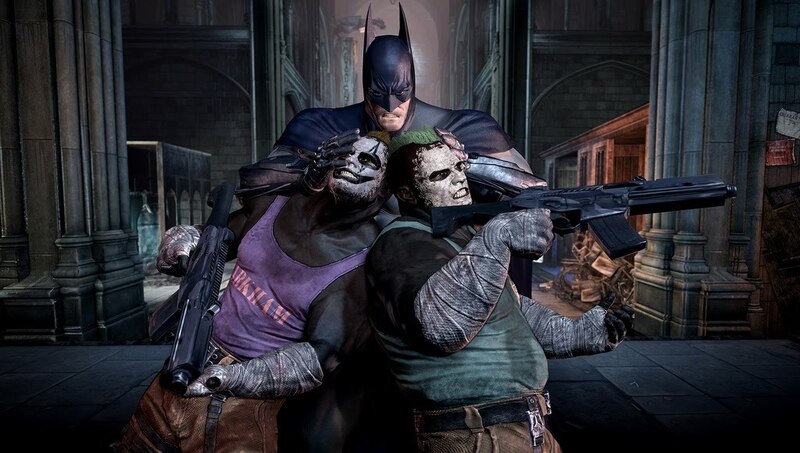 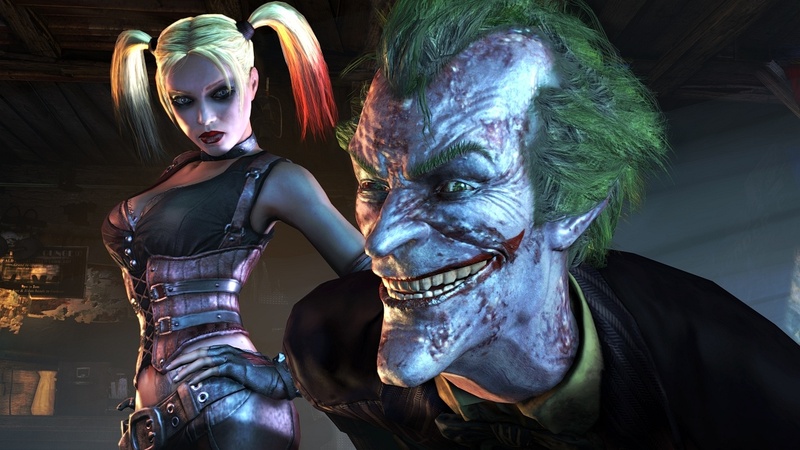 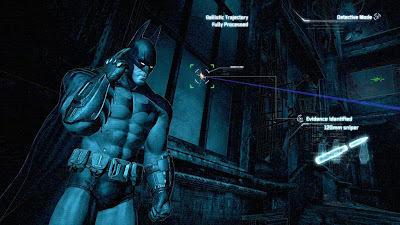 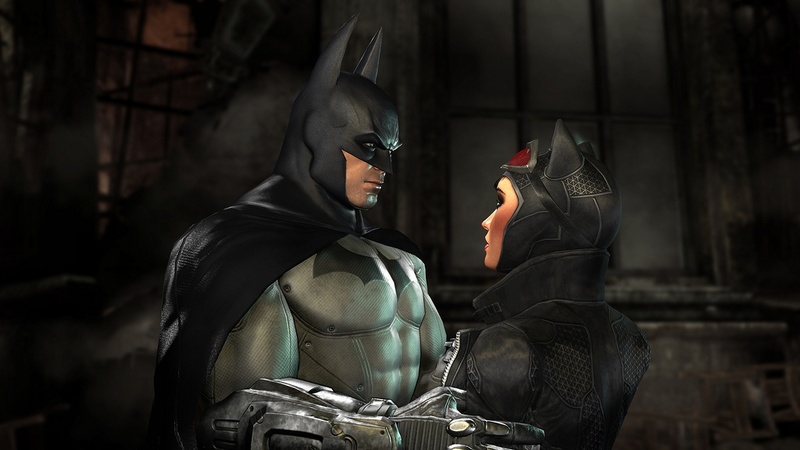 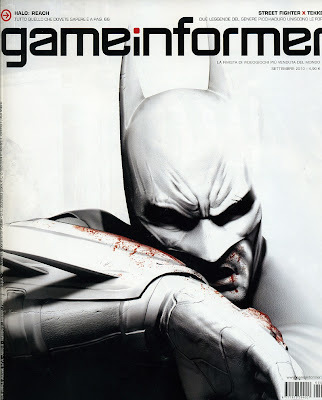 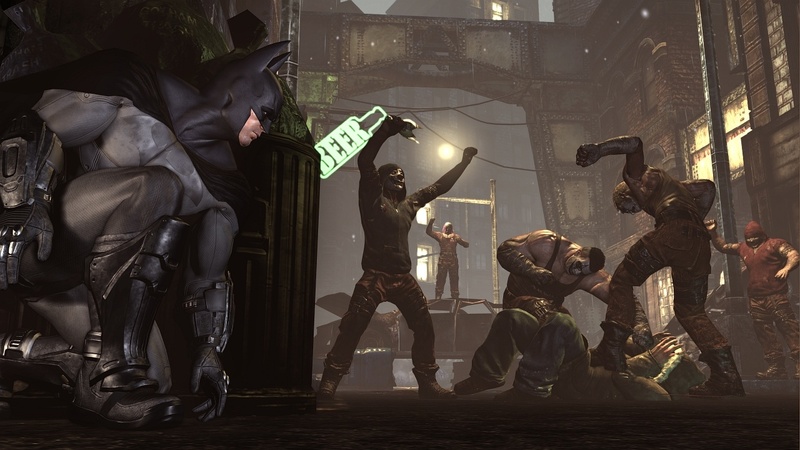 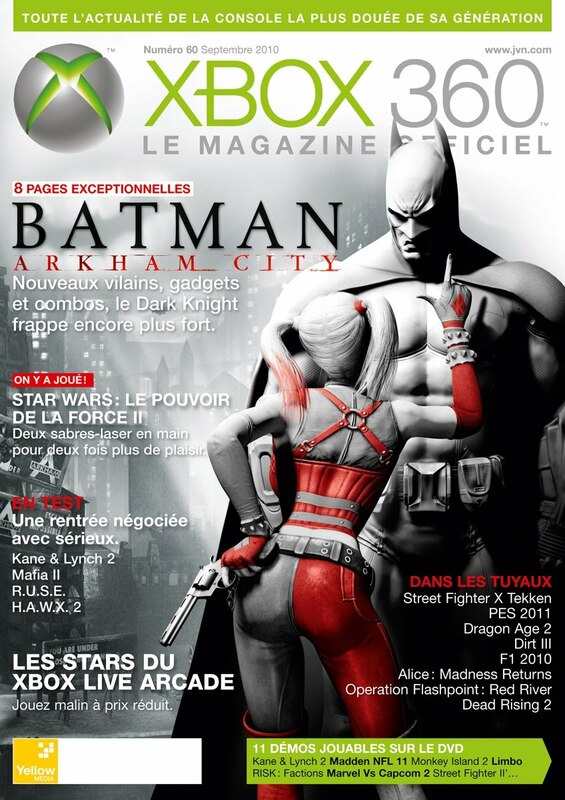 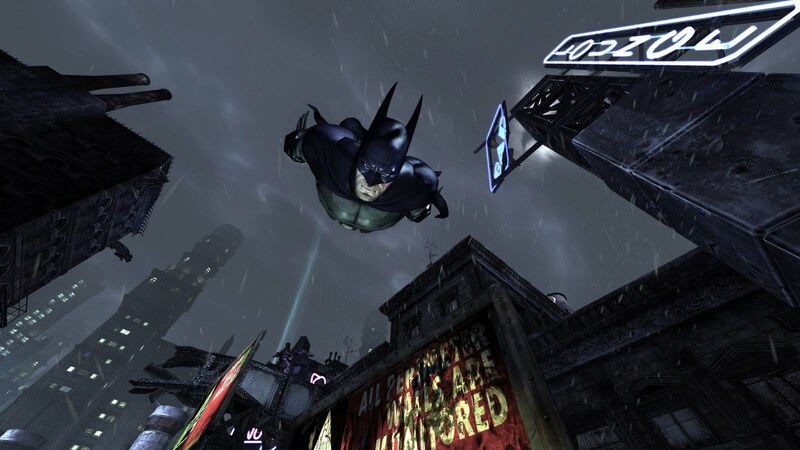 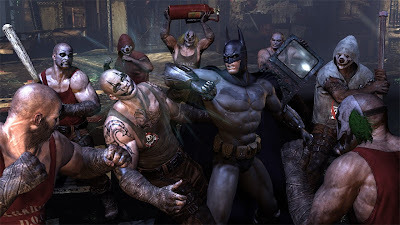 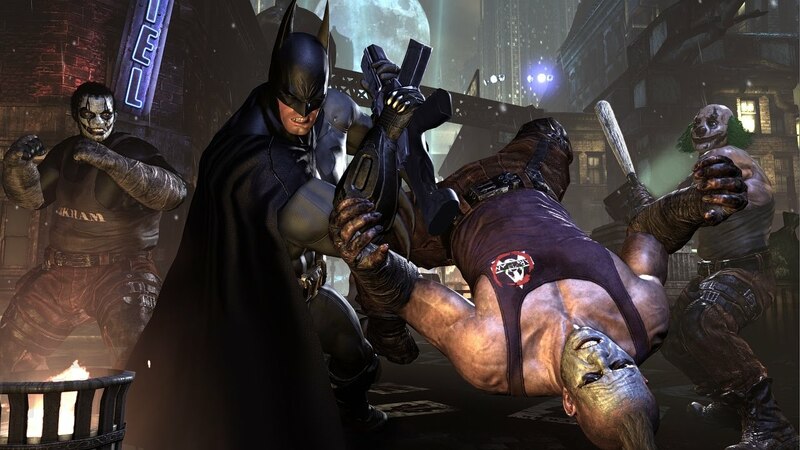 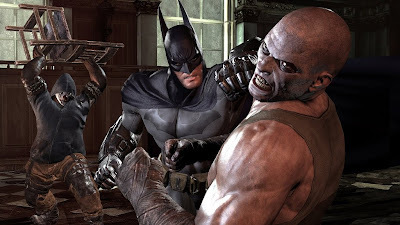 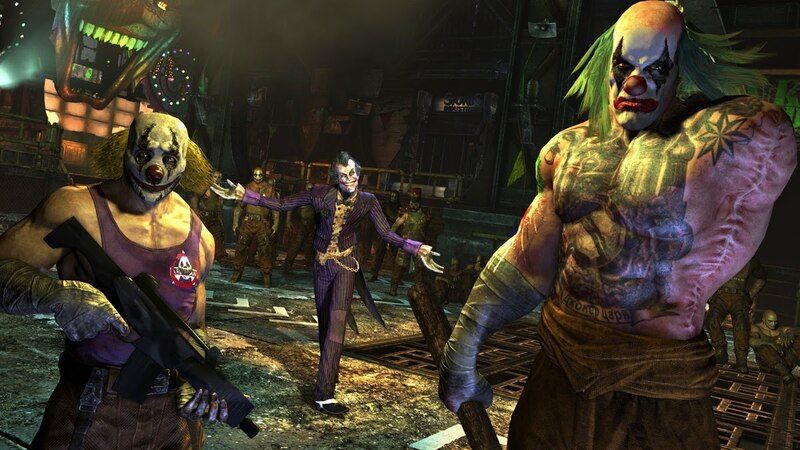 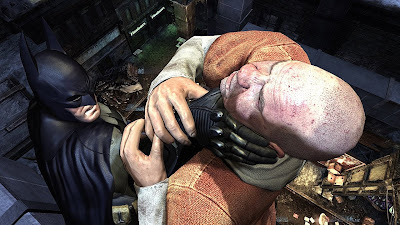 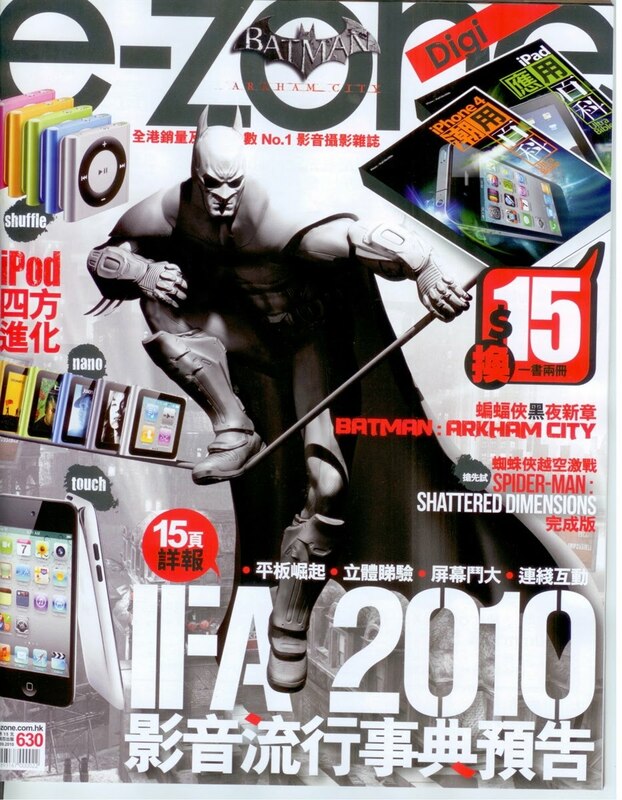 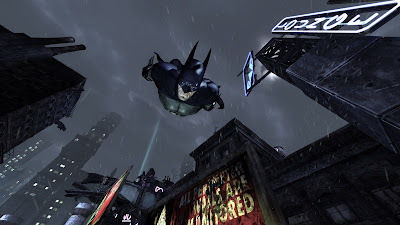 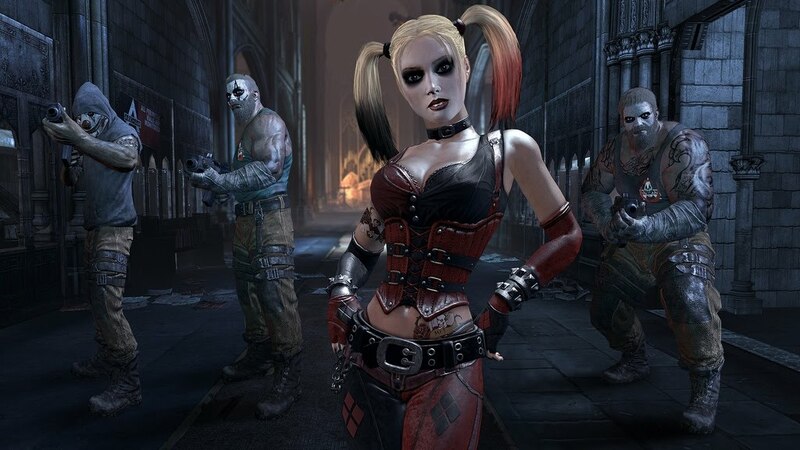 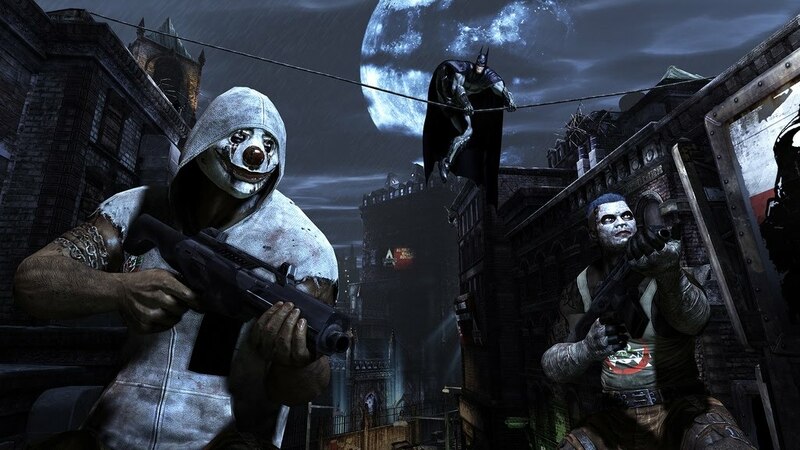 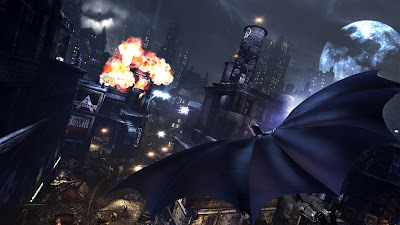 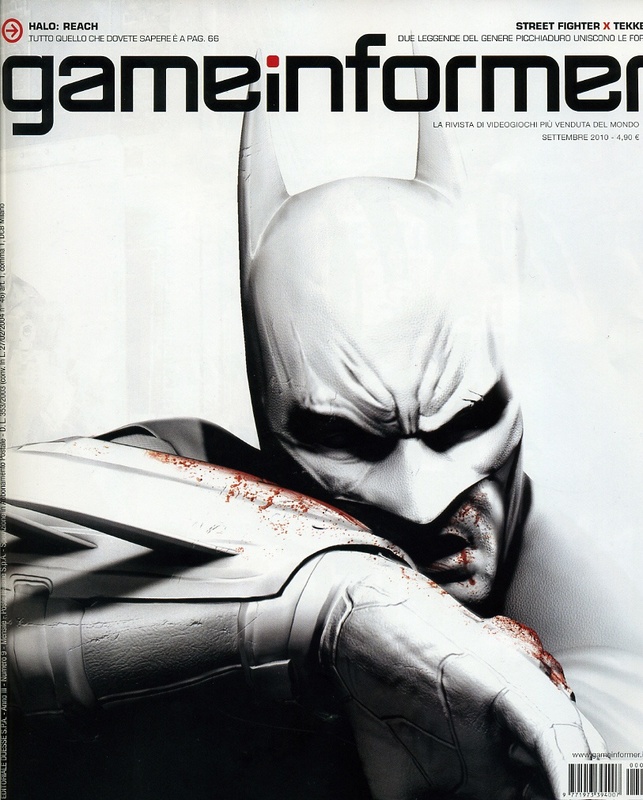 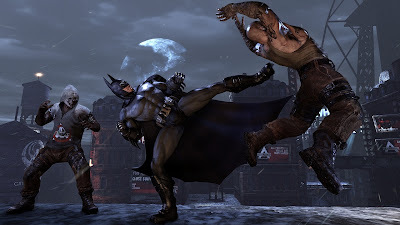 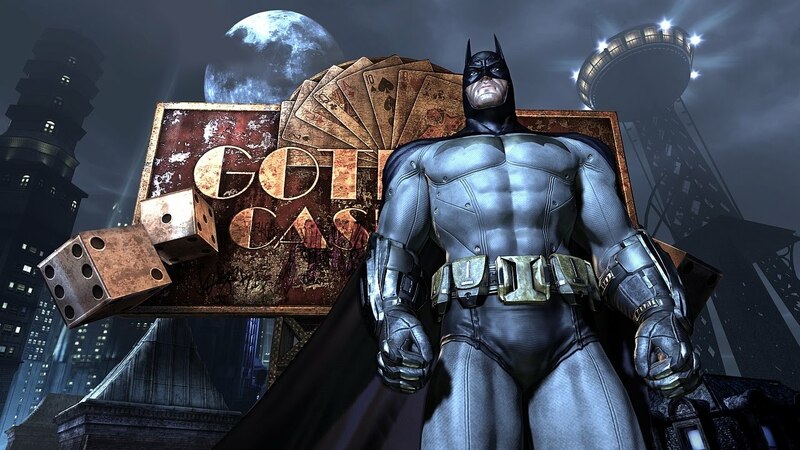 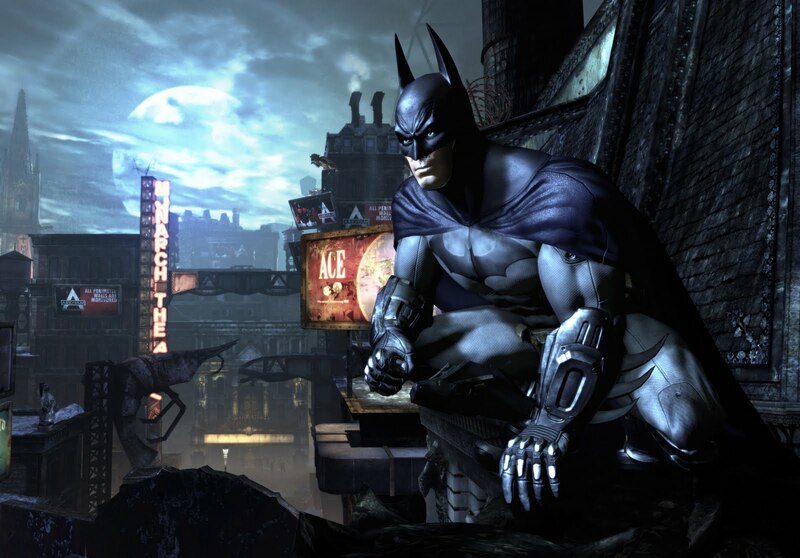 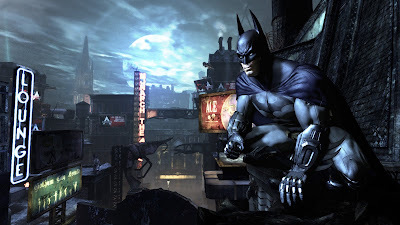 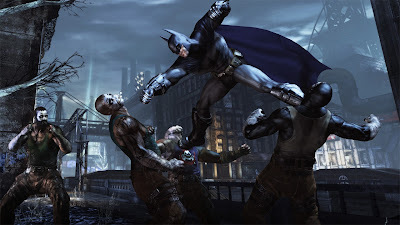 Slated to released on October 18th, 2011 worldwide, the Dark Knight returns to the gaming world, in Batman: Arkham City. 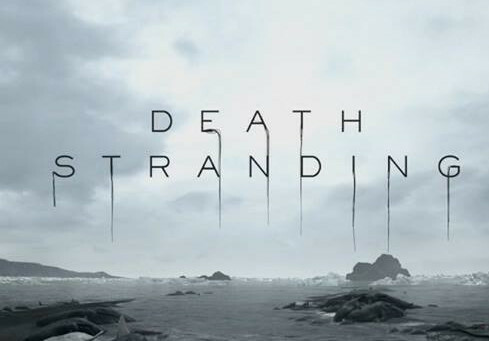 We take a look at the latest game play trailer, along with some of the cool promotional art and screenshots released thus far. 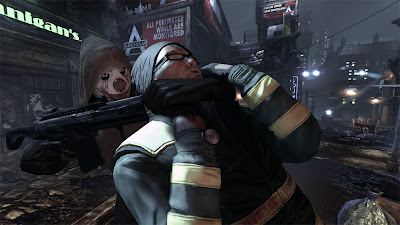 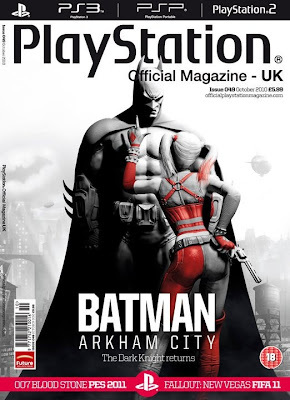 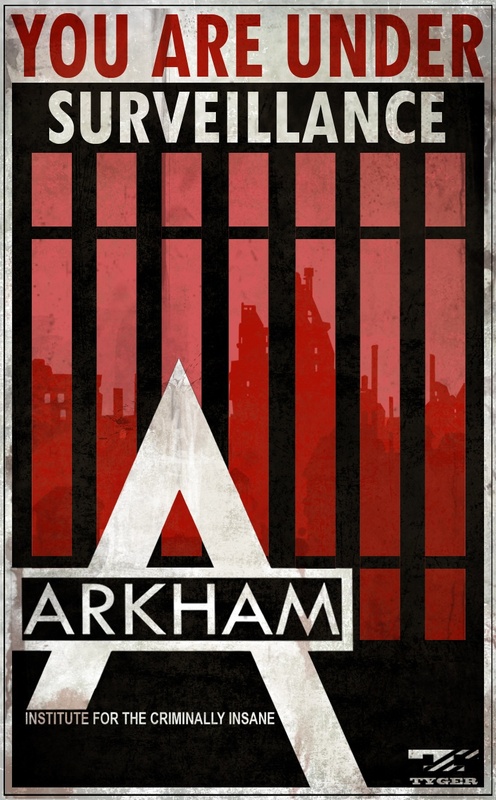 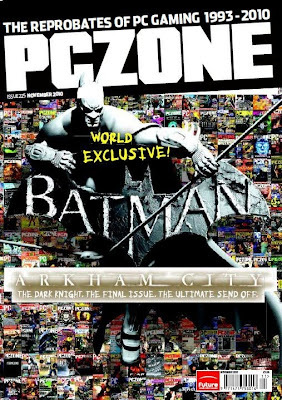 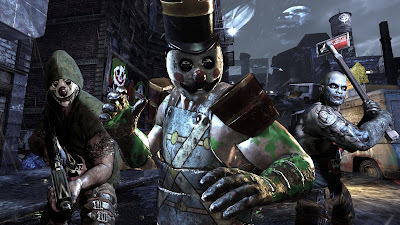 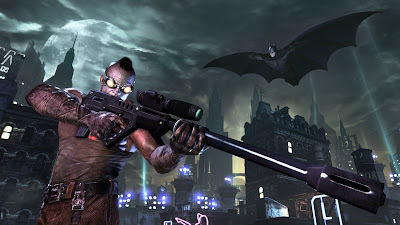 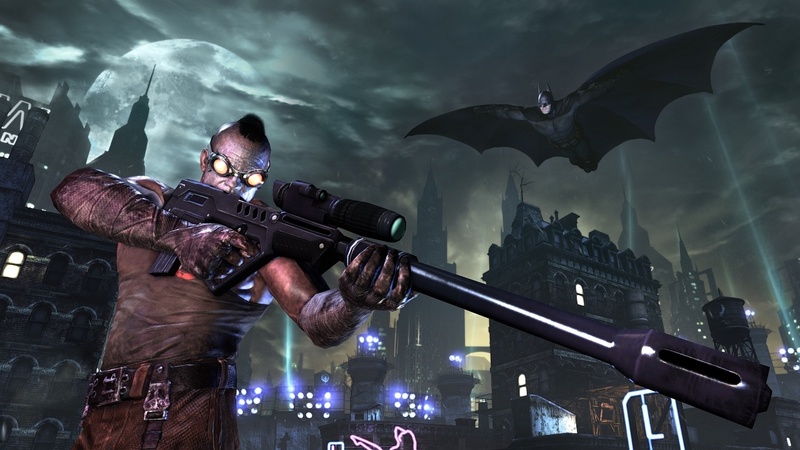 One of the most highly anticipated games of 2011, Batman: Arkham City is the sequel to 2009's Batman: Arkham Asylum, famously named as the "Most Critically Acclaimed Superhero Game" in the Guinness World Records, and more importantly, the "Game Of The Year" by The Daily Zombies. 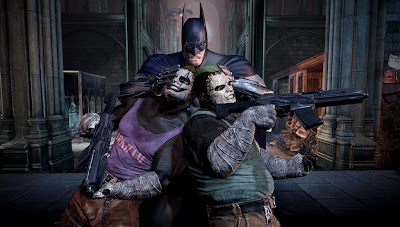 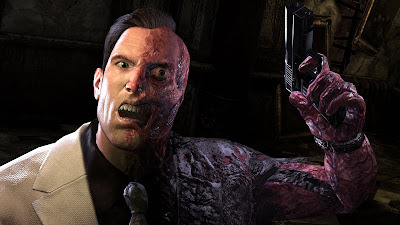 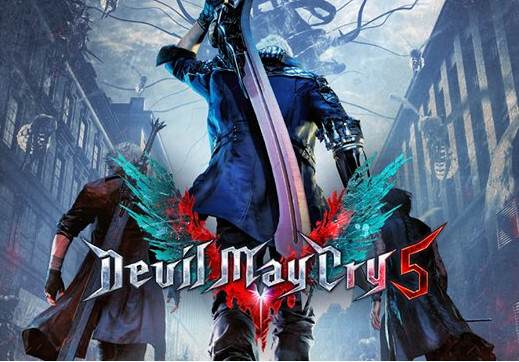 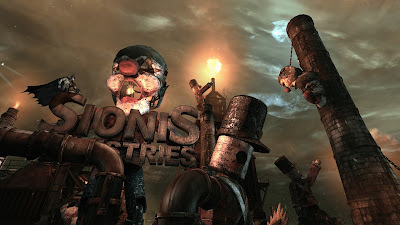 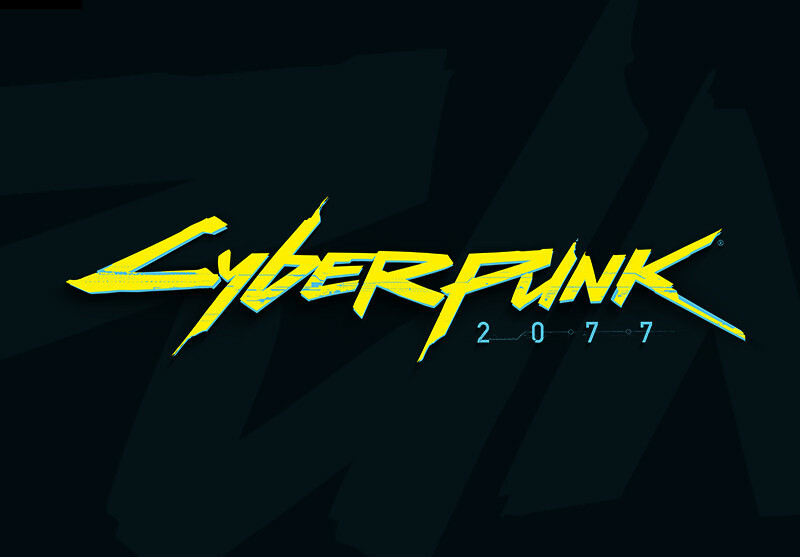 We have previously discussed at length the premise of the game and how developer Rocksteady Studios dramatically elevate the scale of the sequel. 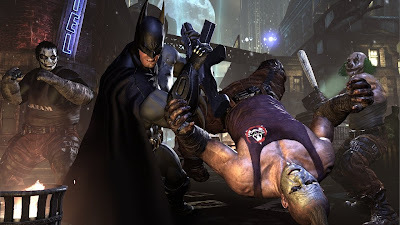 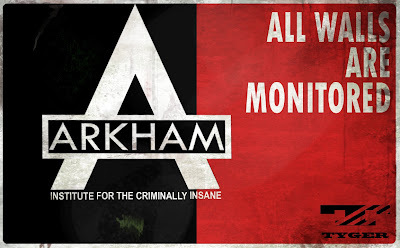 Now have a taste of Arkham City yourself by checking out the first game play trailer of the game, entitled "This Ain't No Place for a Hero". 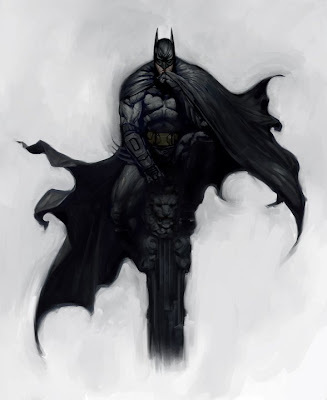 Can't get enough of the Dark Knight? 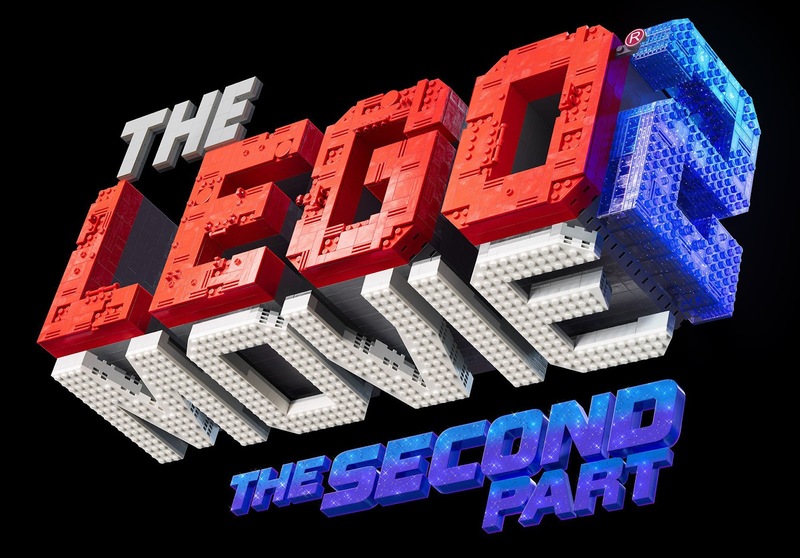 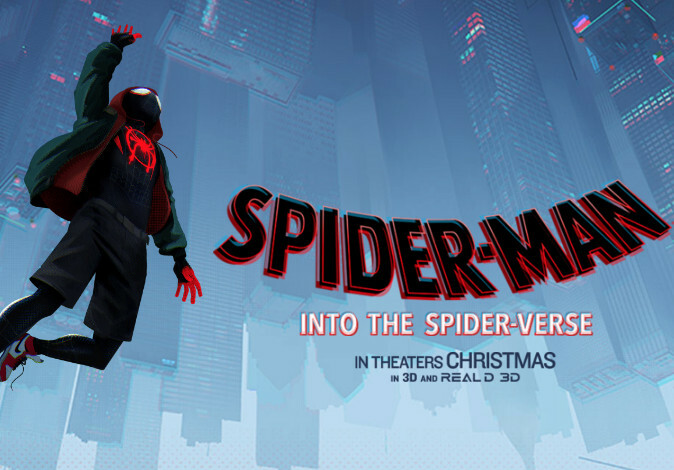 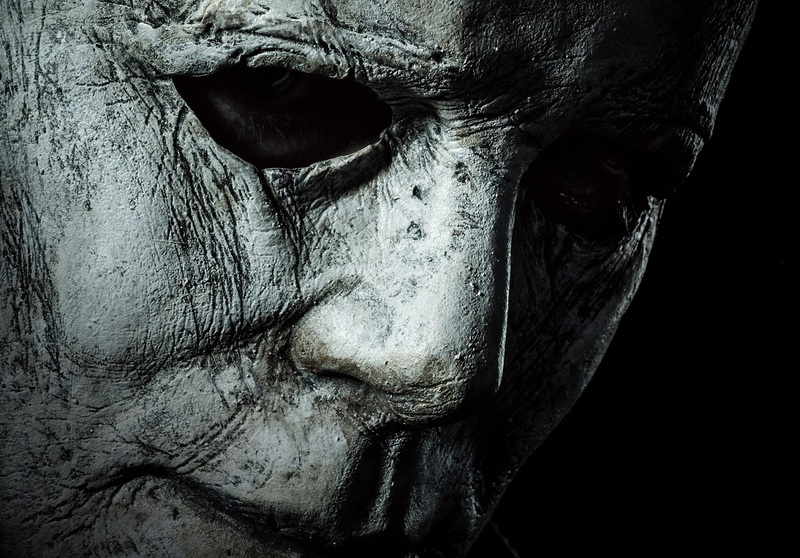 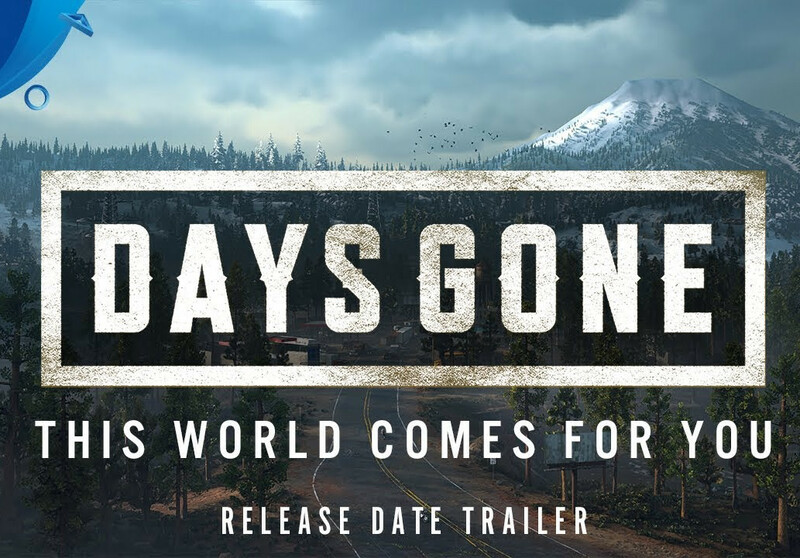 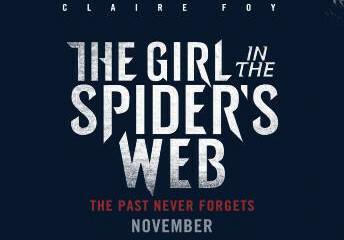 Here's a recap of the trailers released thus far. 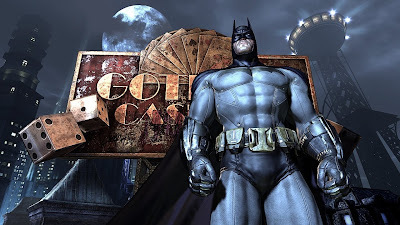 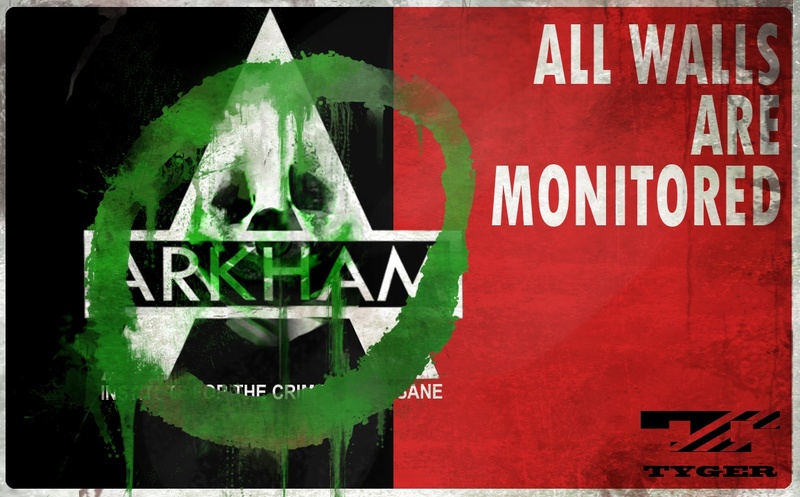 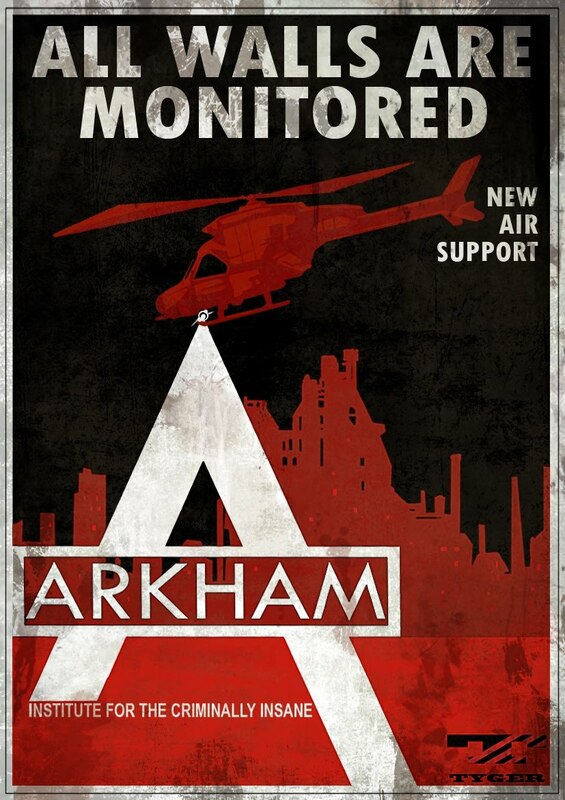 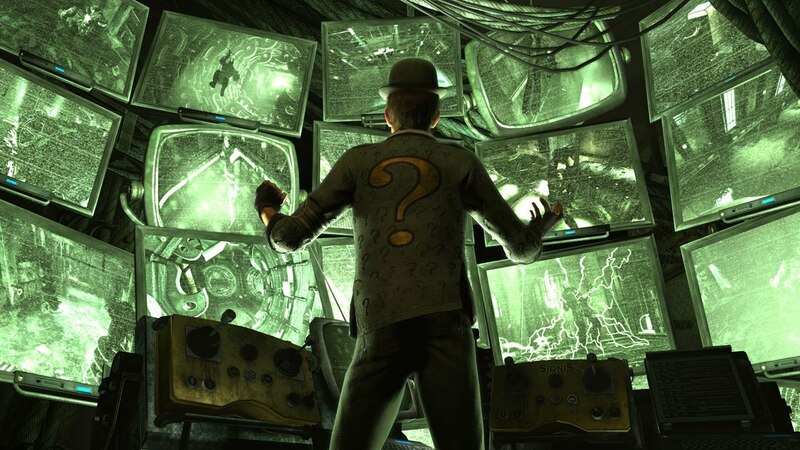 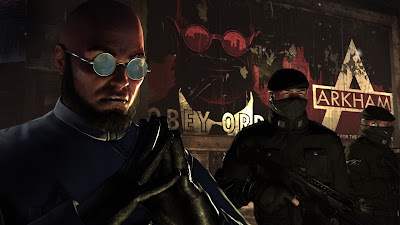 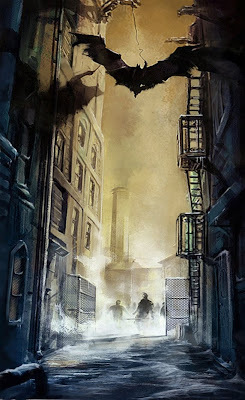 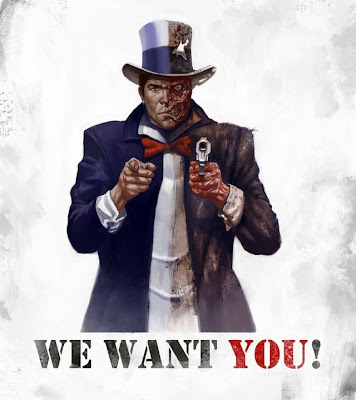 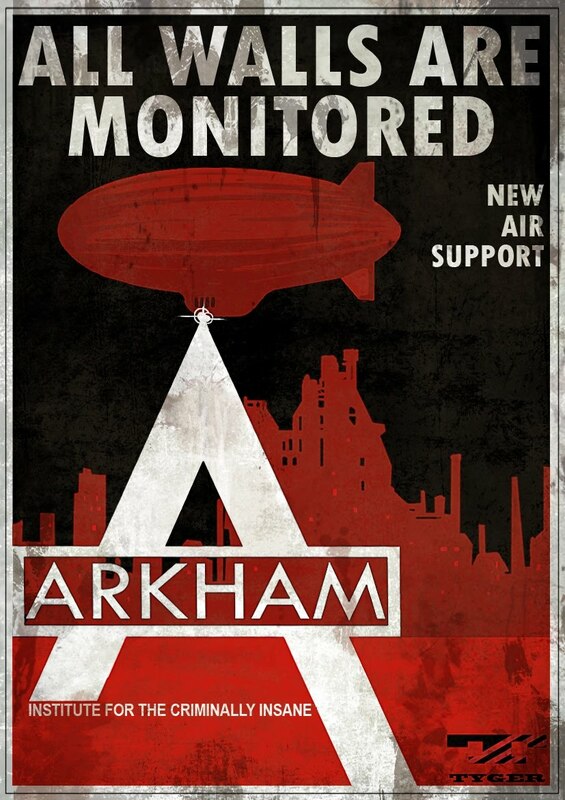 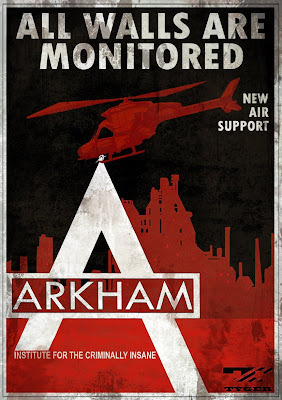 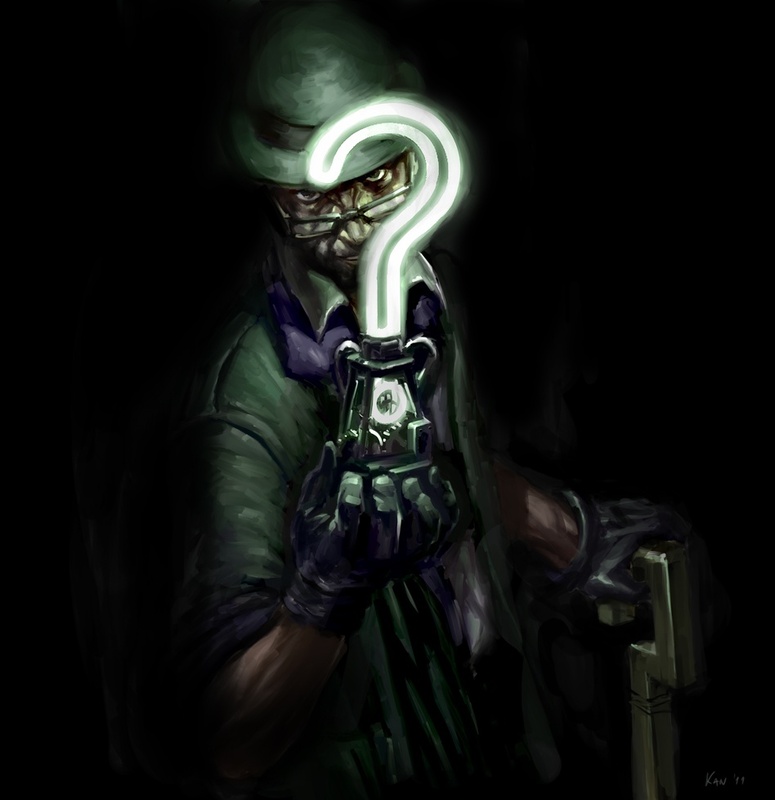 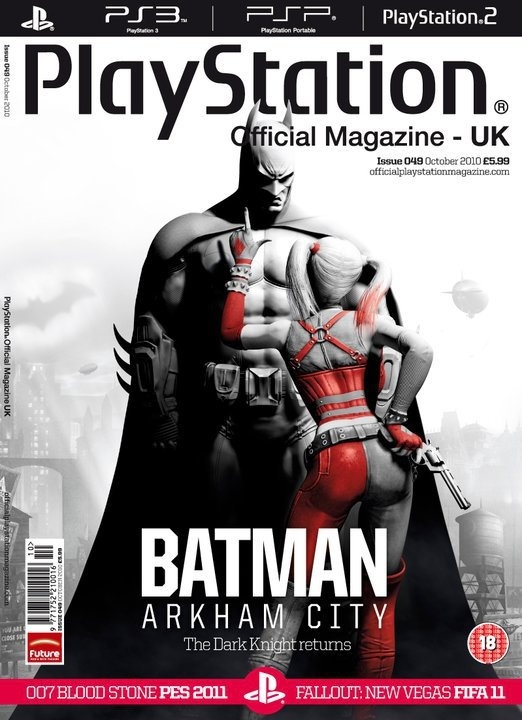 In other development, DC Comics has announced via their blog, The Source, the release of BATMAN: ARKHAM CITY, a six-issue miniseries that bridges the gap between the two games. 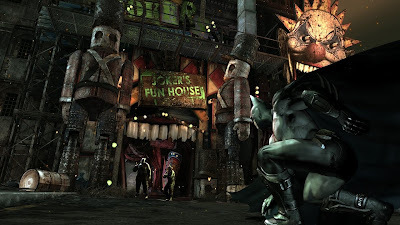 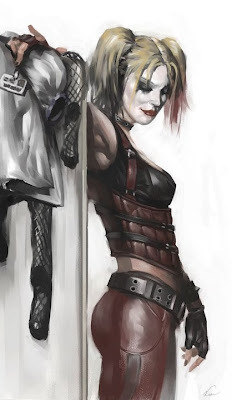 As promised earlier, hit the jump to check out some of the awesome concept art, promotional graphic, along with new screenshots released by the official site of Batman: Arkham City.